Italian sports cars use some of the finest materials available to create the lightest and most agile cars on the track. This is the exact same mindset that went into creating the watches from ITAnano. 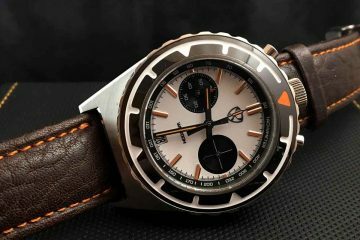 Also made in Italy, these watches utilize some of the lightest materials for the case, dials and even the movements to create the watches that embody the race cars from Italy. 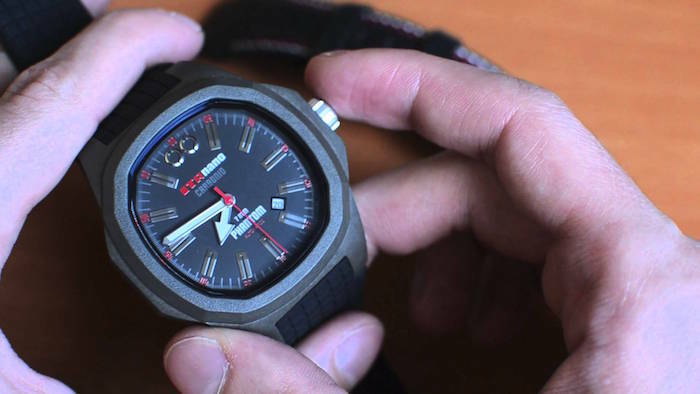 The idea is to create watches that not only are lightweight and embody the speed of the race car, but they also provide unrivaled comfort for the wearer. The materials used are so innovative, they were used exclusively for producing these unique watches. 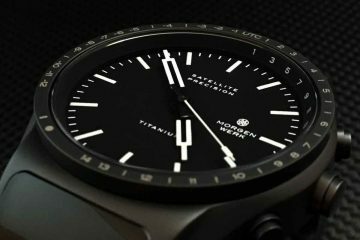 Accuracy not only goes into the making of a lightweight watch, but also goes into the movements used within the watch itself. These movements are able to provide the right time all the time. 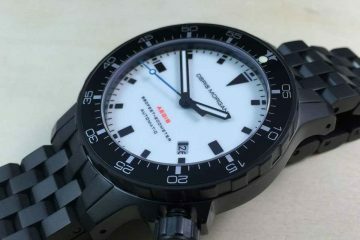 Not only do these watches have lightweight movements, but they assist you in not having to constantly adjust the time. Even though repeated abuse of your watch will cause the watch to be incorrect, it will have the ability to maintain the correct time for longer than most watches on the market. It provides you with the ability to stay active while wearing your favorite watch and still have the right time. 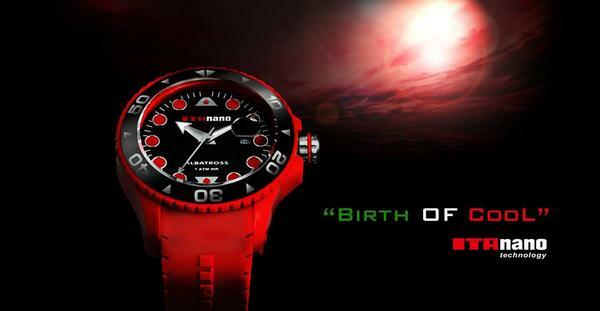 Started in 2011, ITAnano has been working hard to gain the respect of the world with some of the best built watches on the market. The look of these watches provides you with the ability to have the watch of your dreams without having to spend all your money to get it. Take the time to look at all the collections to see every one of the models available to you. You can find one that will suit your lifestyle as well as your own individual style. Show off the kind of lifestyle you have with the right watch. This way, you can have the watch that allows you to live your life the way you want. With several colors and lightweight designs to choose from, you have a great watch you can wear all the time.